SF-Express is a large Chinese courier company who has established a huge collection of information, market development, logistics and distribution, express delivery and other business institutions and service networks. Since its start in 1993, SF-Express has always focused on improving the quality of service, while constantly meeting market demand in mainland China, Hong Kong, Macao and Taiwan. That is where API Management for couriers comes in. Integration with business platforms of their key accounts: Huawei, Xiaomi and other major customers, as well as JD.com, Taobao and other large platform integration capacity is very weak. Their platform needs to have a complete API Lifecycle Management and high-processing capacity. Market timing: The original system development cycle is long and cannot meet the fast-changing market demand. Performance bottleneck: At this time, they are unable to support the performance requirements of the electronic dealer promotional activities. Using the AMPLIFY API Management solution, SF-Express has set up an API Management platform, focusing on the future that it has laid out and it encompasses the following characteristics: The High-performance Extensible Open API platform provides a rich interface for key accounts, as well as mainstream electronic business platforms, it further provides API Lifecycle Management and supports the industry’s mainstream OAuth 2.0. The rapid development cycle shortens the partner onboard cycle, to a few days from the original, to a few hours or even minutes. It provides unified and rich partner management to achieve end-to-end business process monitoring. API Lifecycle Management, covering development, testing, deployment, security, management and monitoring. 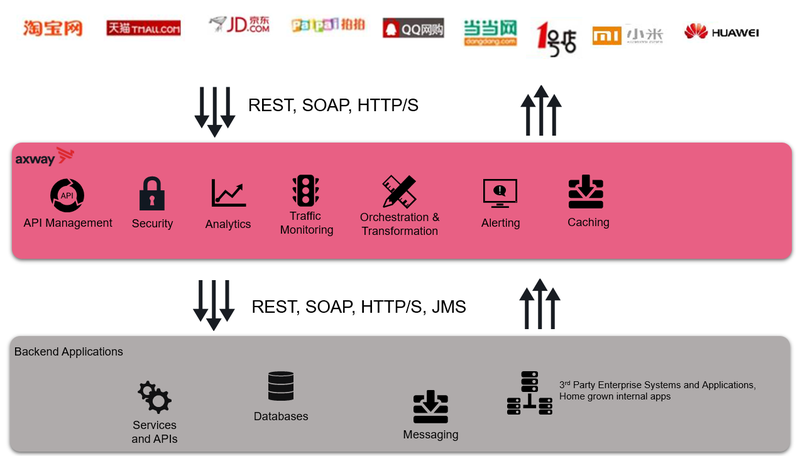 SF-Express’ API Management platform not only can integrate with Huawei, Xiaomi and other key accounts, the mainstream of the electronic business platform, such as Taobao, Tmall, JD.com and so on, but also can integrate with large customers’ ERP platform to provide real-time order search API, logistics status feedback API, inventory information synchronization API and other services for APIs. By providing an open API to build an ecosystem around its core business, more partners can use the platform of SF-Express to enrich the business of SF-Express. The API Management platform for couriers built by AMPLIFY API Management has high performance and greatly improves the efficiency of business processing. In the “618,” “Double 11” and another promotional period to efficiently handle the large customer orders from the electric platforms, to meet the performance needs of promotional activities. 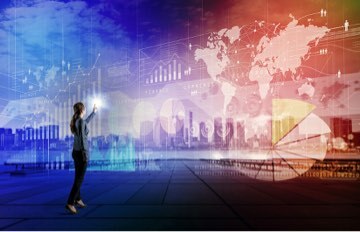 The enterprise landscape increases to encompass SaaS systems, consumer-grade file sharing, social media and other items. AMPLIFY API Management platform for couriers provides greater flexibility to achieve their business goals and manage increased volume of digital business with enterprise-grade security. Next articleWhat is an API microgateway?